From the moment our employees enter your building you will notice the care and concern shown for your property. Starting with the neat well arranged uniforms, as well as the blue surgical booties worn inside your home, we pay extreme attention to the smallest details. 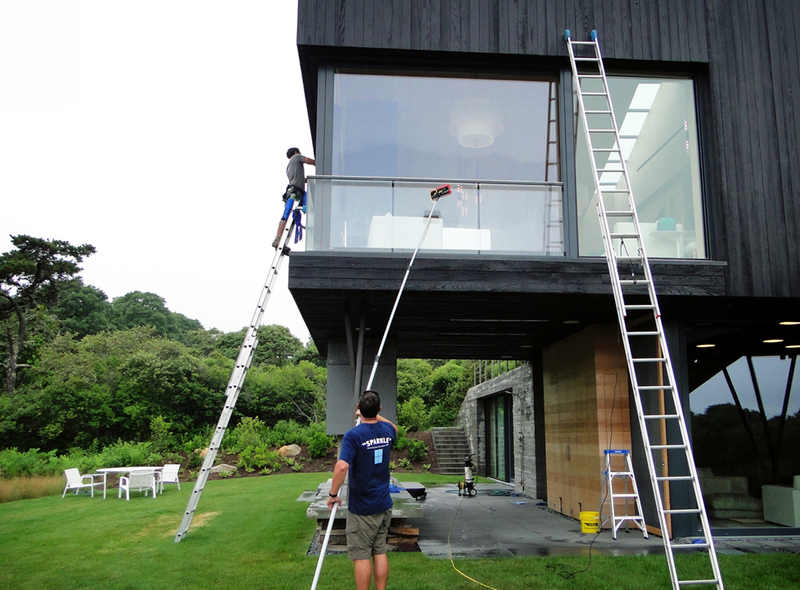 As a member of the Chamber of Commerce and long time member of International Window Cleaning Association, we understand the importance of quality service. Let us help you, make your view a brighter one.